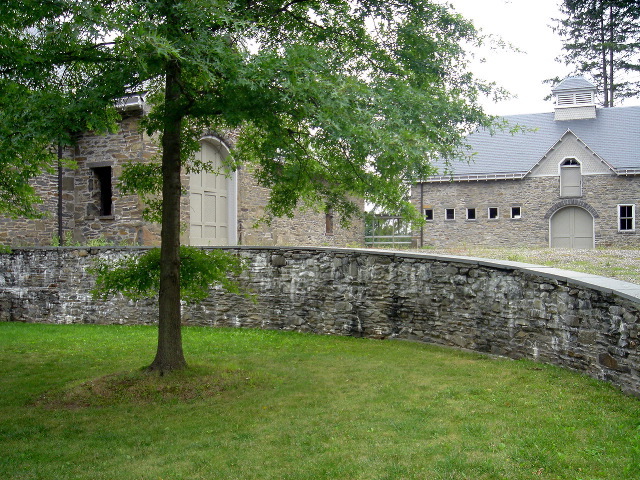 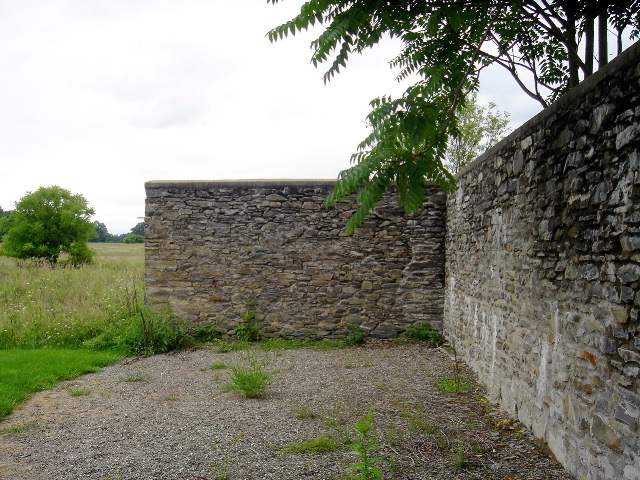 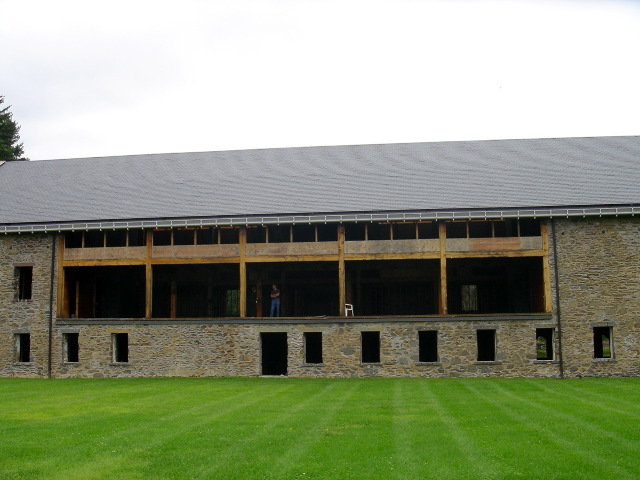 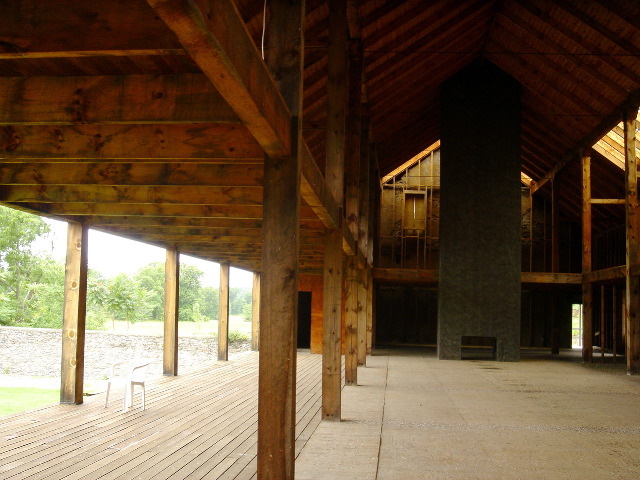 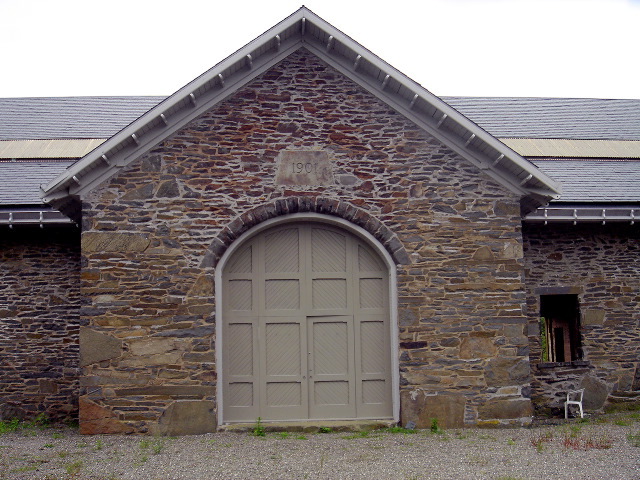 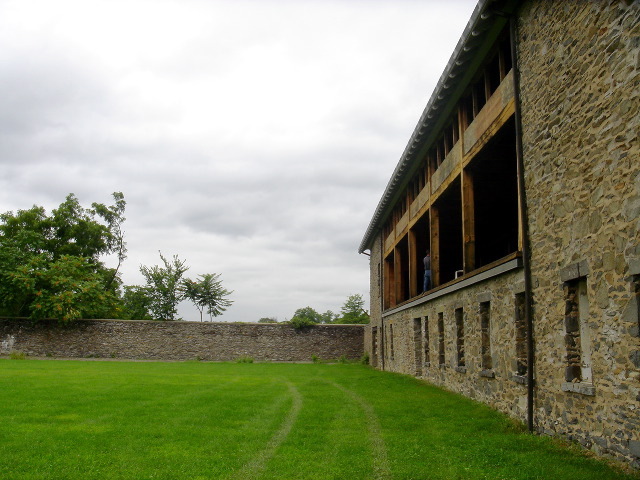 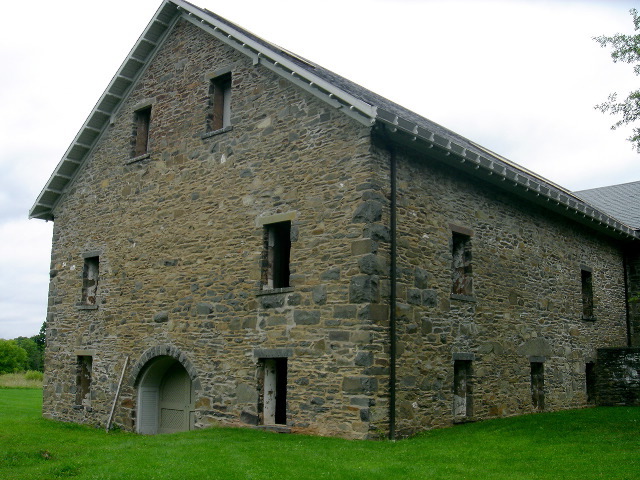 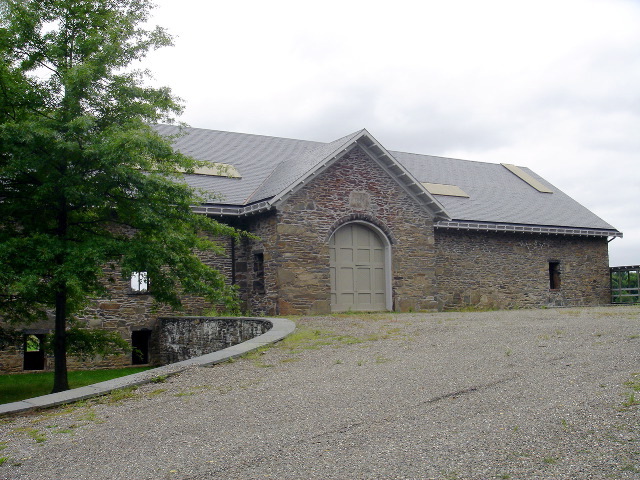 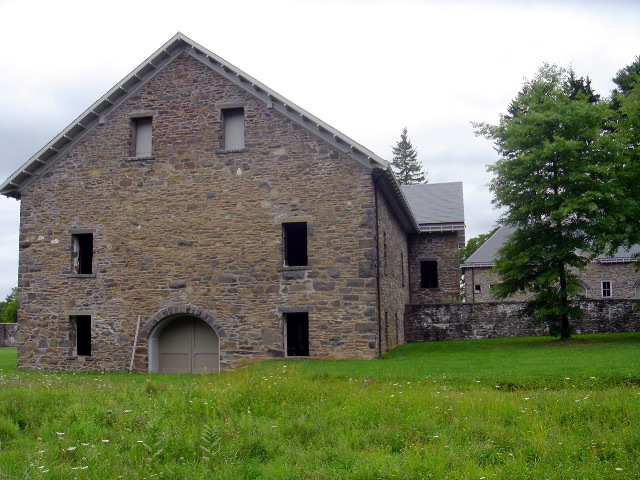 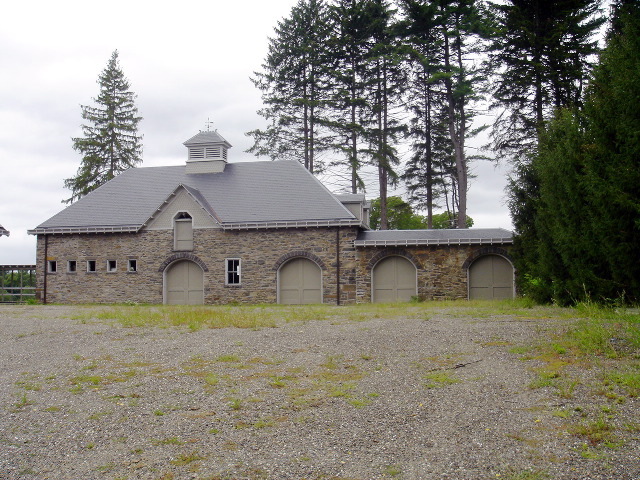 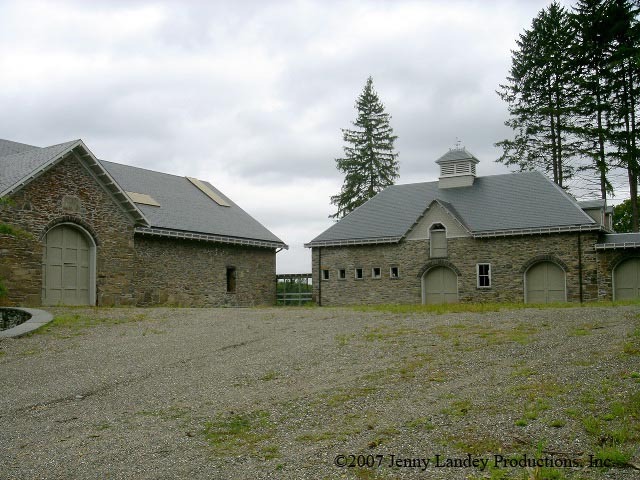 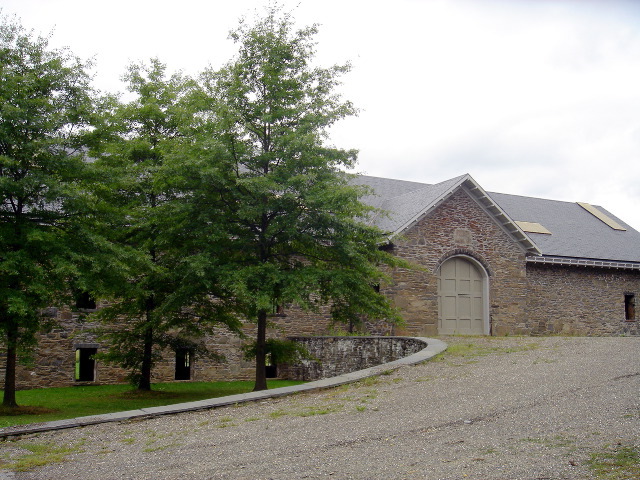 Old World Stone Barn/Stable Building located in Rhinebeck, NY., approx. 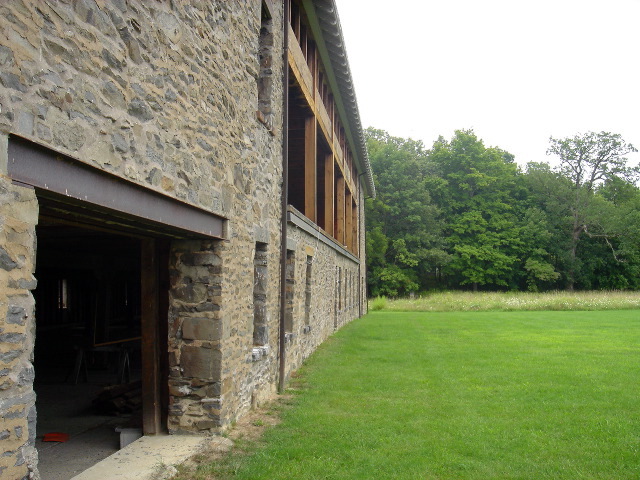 2 hours from NYC. 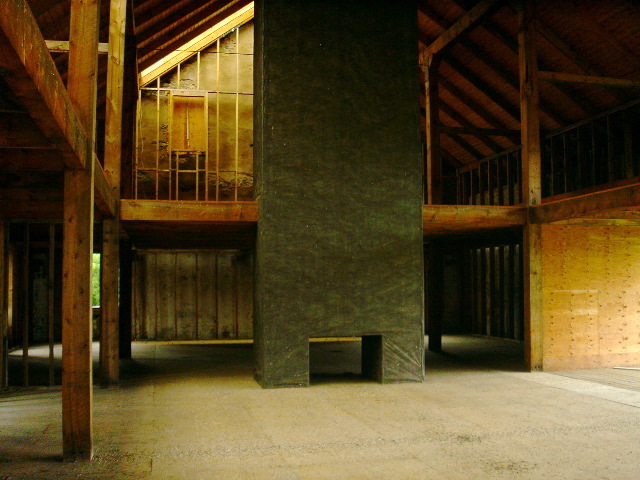 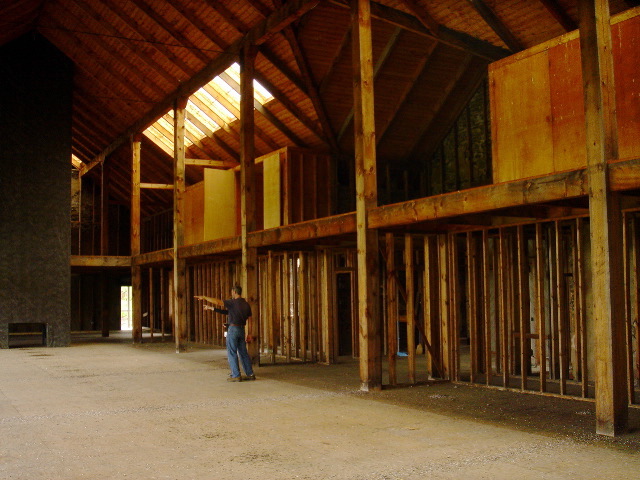 The inside has been mocked up with faux large fireplaces to show what it might look like if renovated. 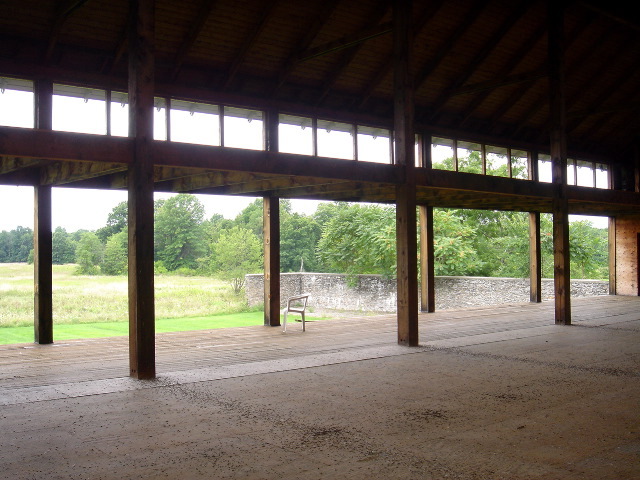 Great, cavernous space with an almost Donald Judd feel to the interior. 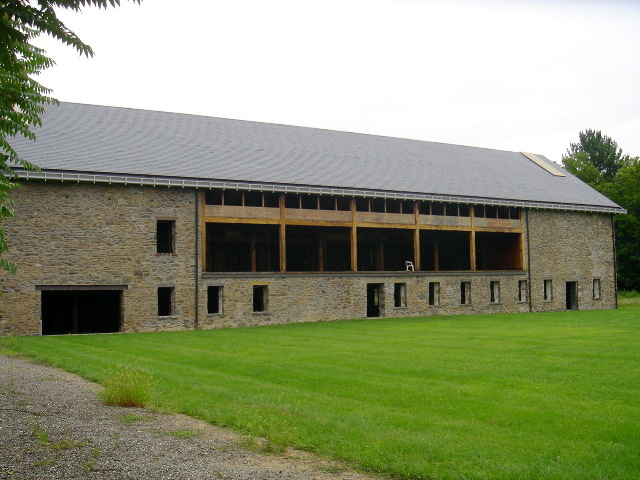 Exterior is very classic. 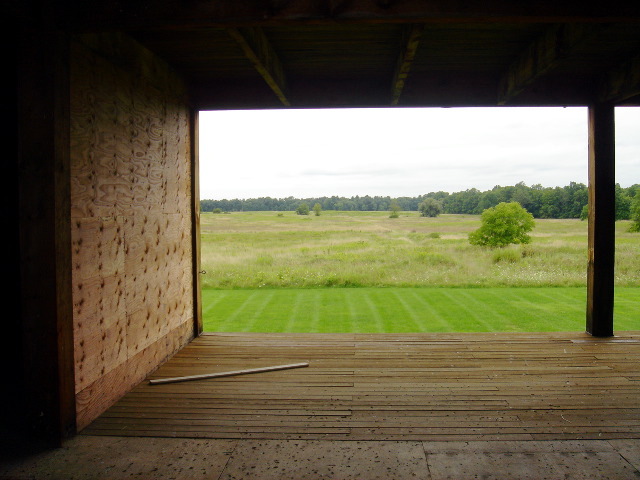 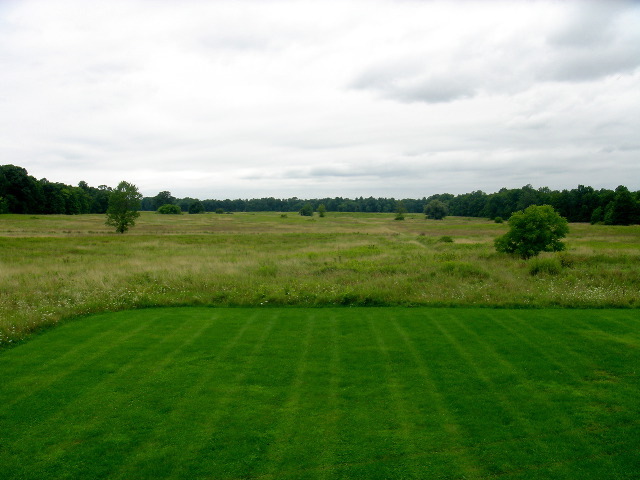 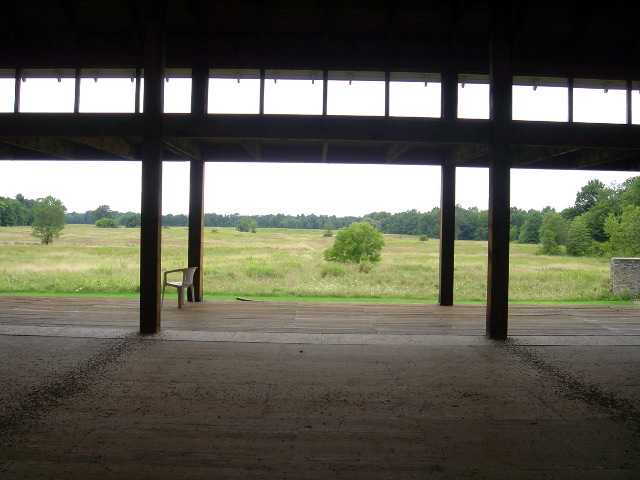 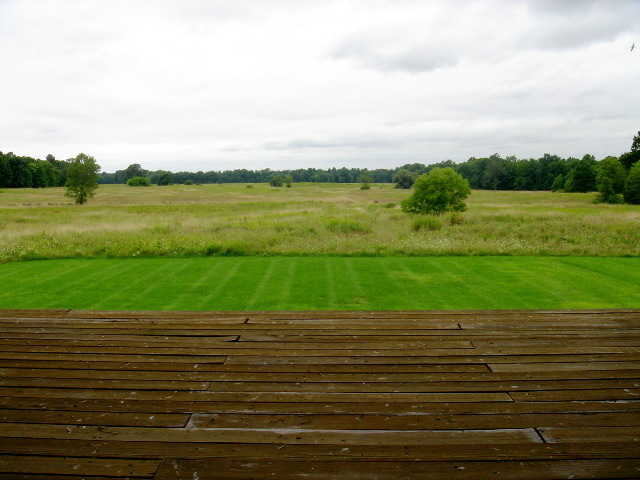 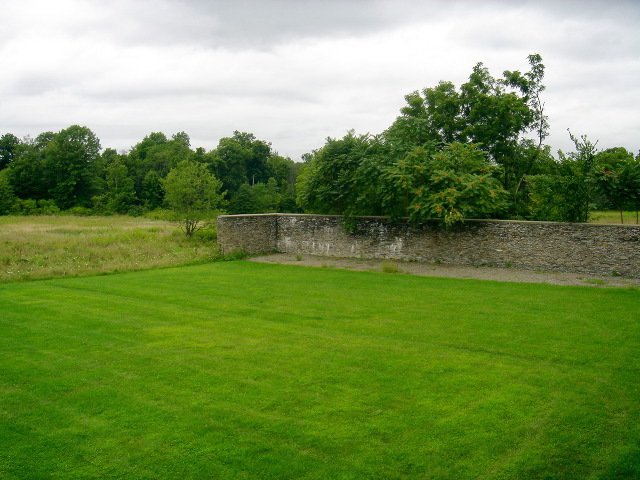 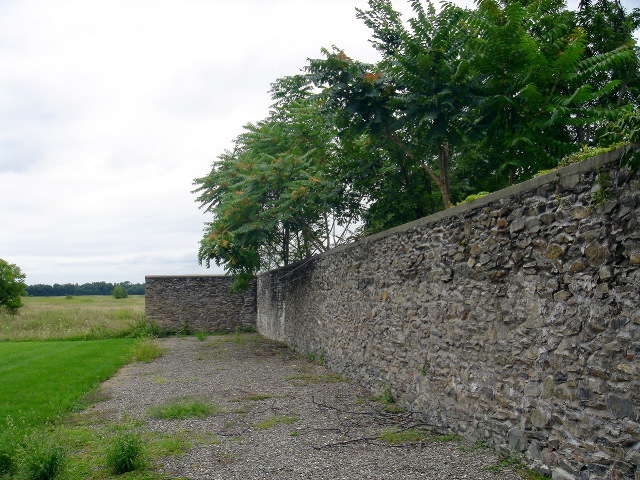 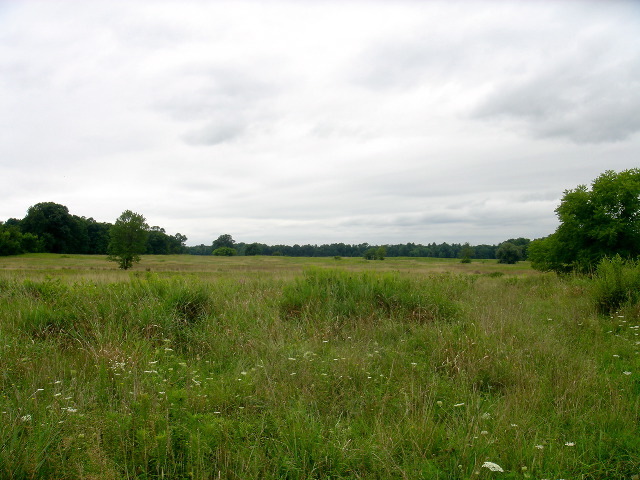 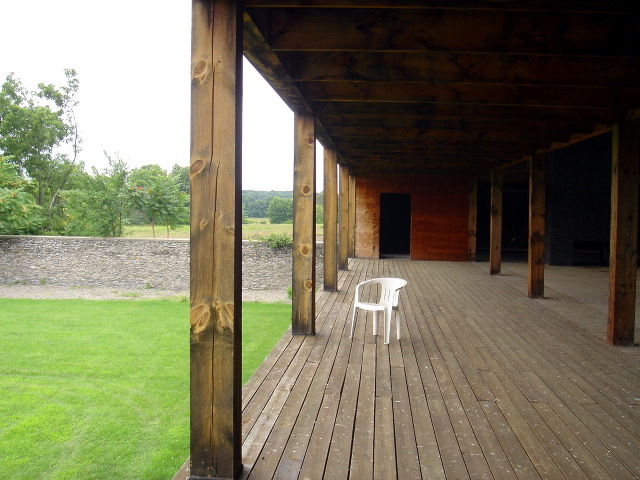 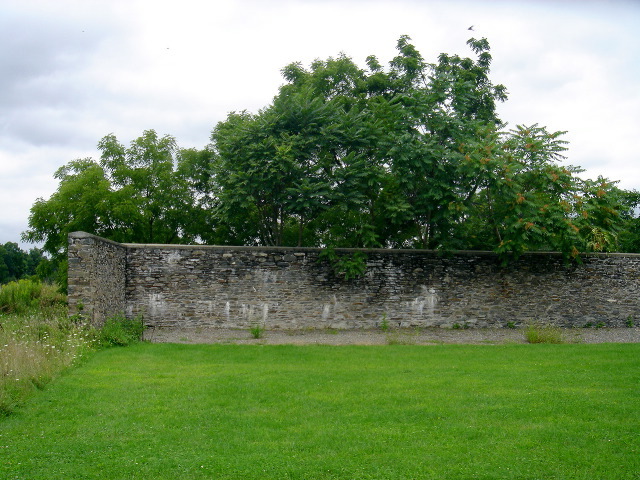 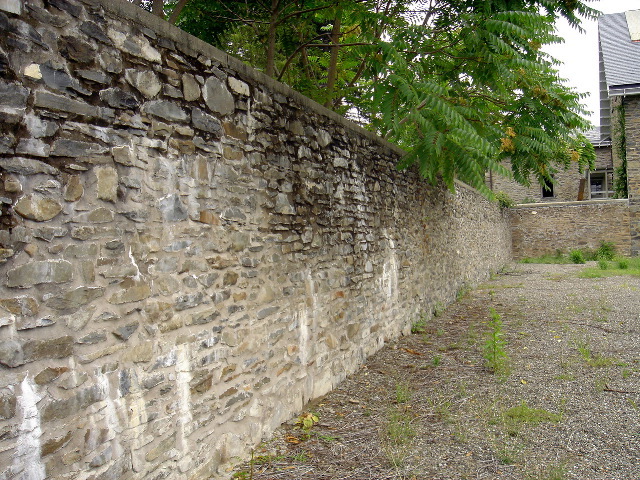 Unobstructed views of grass and fields.